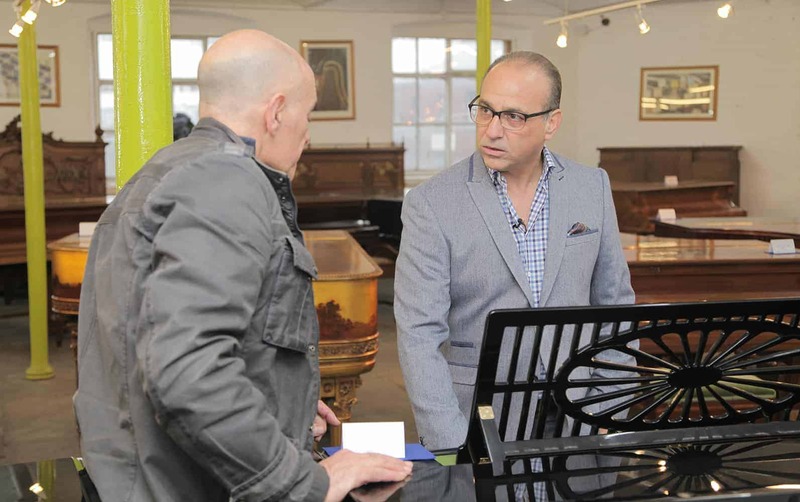 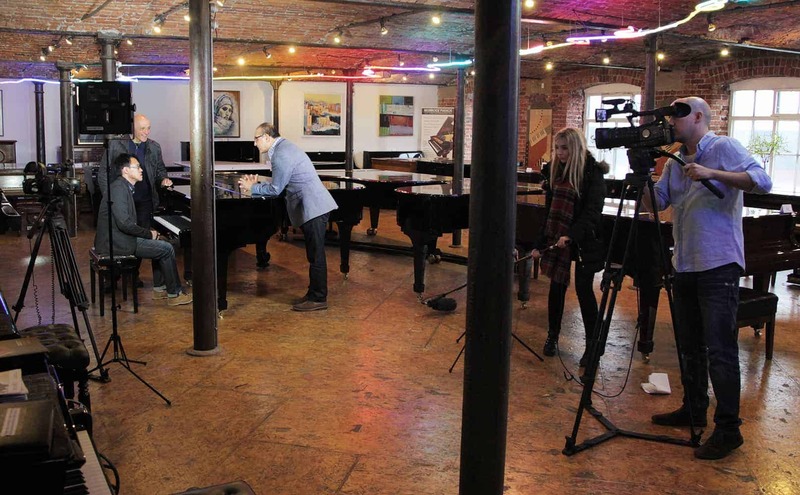 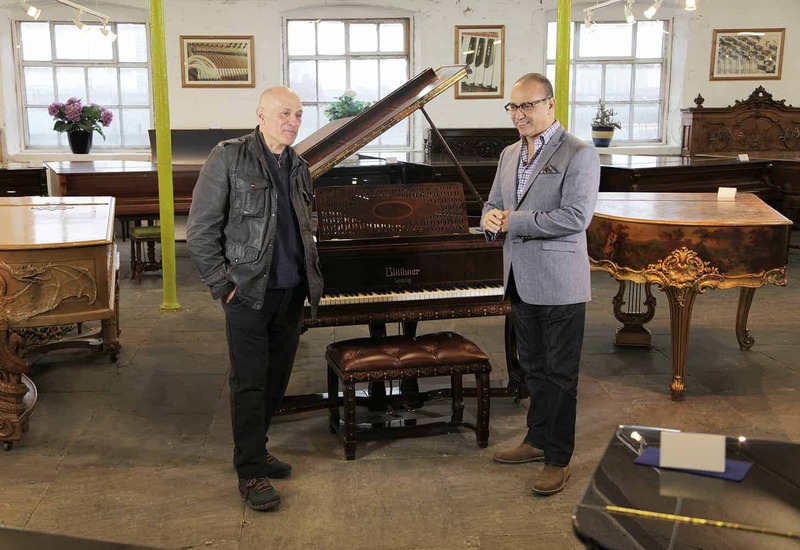 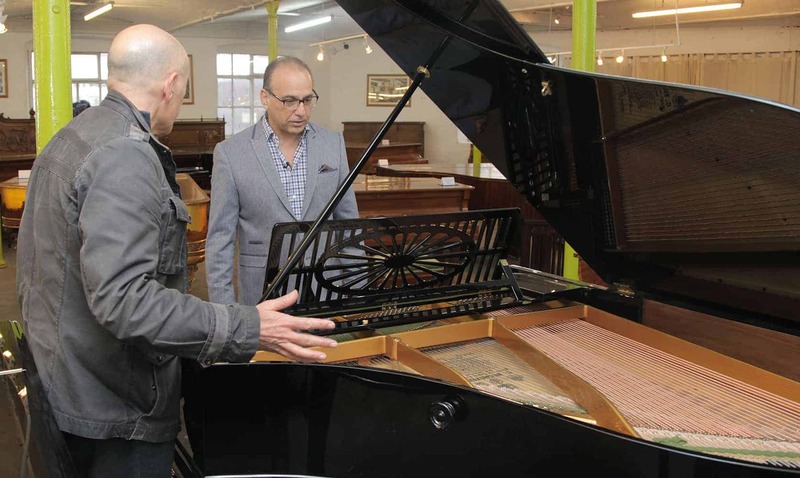 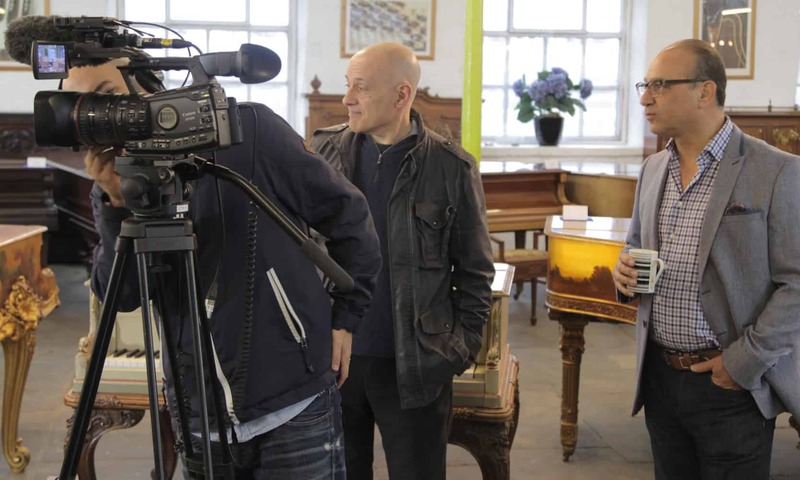 Clair Challenor-Chadwick, MD of Cause UK has been working with BBC’s The One Show to profile our client, Besbrode Pianos. 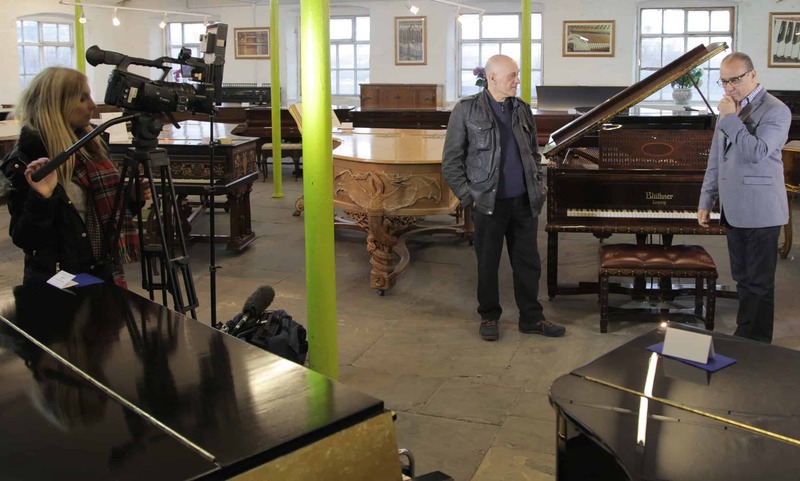 We are in the process of making two 5 minute special films about Leeds based, Besbrode pianos who exports over 600 antique European Pianos per year to China. 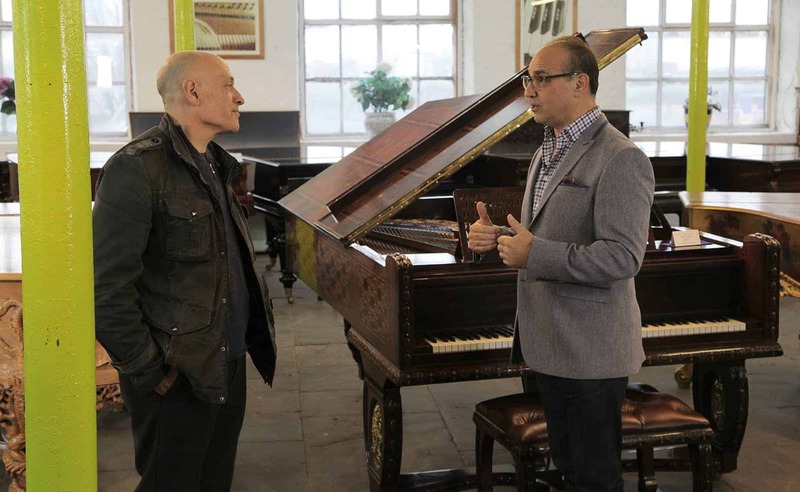 China is currently experiencing a Golden Age of Pianos and has a staggering 45m piano players, as opposed to the UK where piano playing has declined since the early twentieth century. 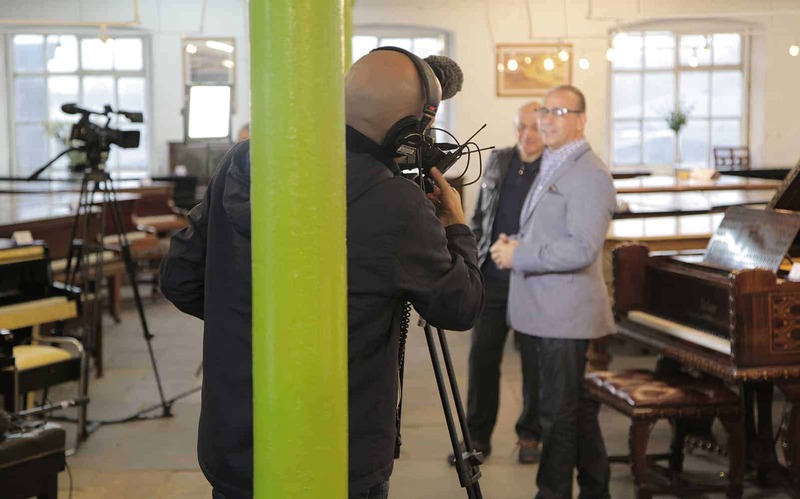 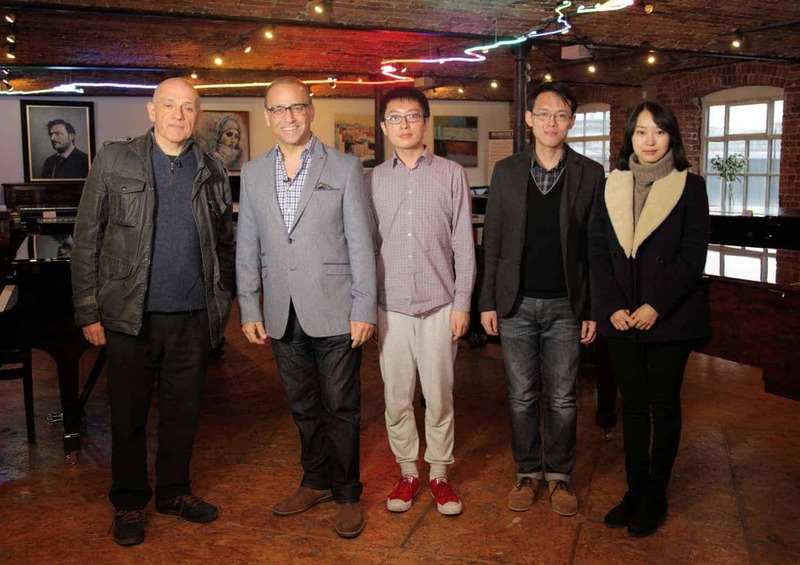 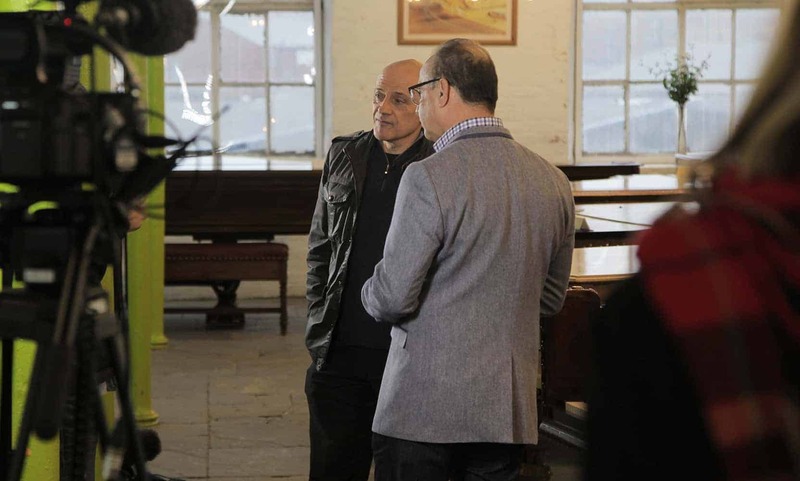 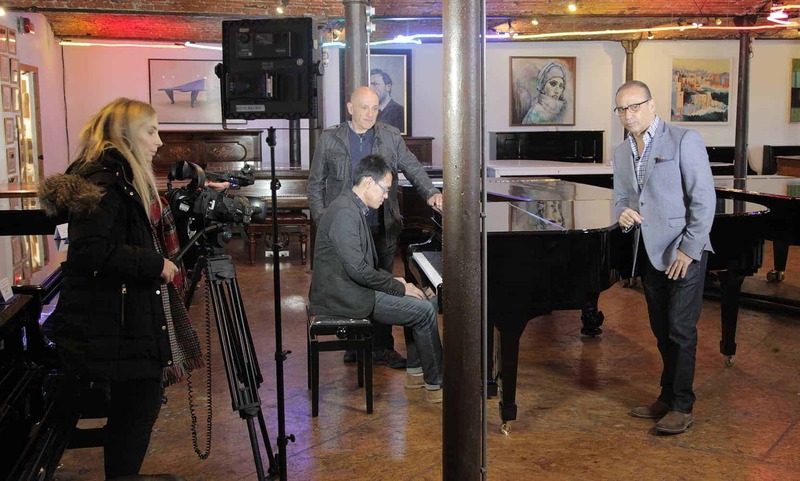 Our first film will be shown in early January 2016 and is presented by Dragons’ Den, Theo Paphitis.